Most of us remember the basics from science classes about how Earth came to be the only known planet that sustains complex life. But what most people don’t know is that the more thoroughly researchers investigate the history of our planet, the more astonishing the story of our existence becomes. The number and complexity of the astronomical, geological, chemical, and biological features recognized as essential to human existence have expanded explosively within the past decade. An understanding of what is required to make possible a large human population and advanced civilizations has raised profound questions about life, our purpose, and our destiny. Are we really just the result of innumerable coincidences? Or is there a more reasonable explanation? 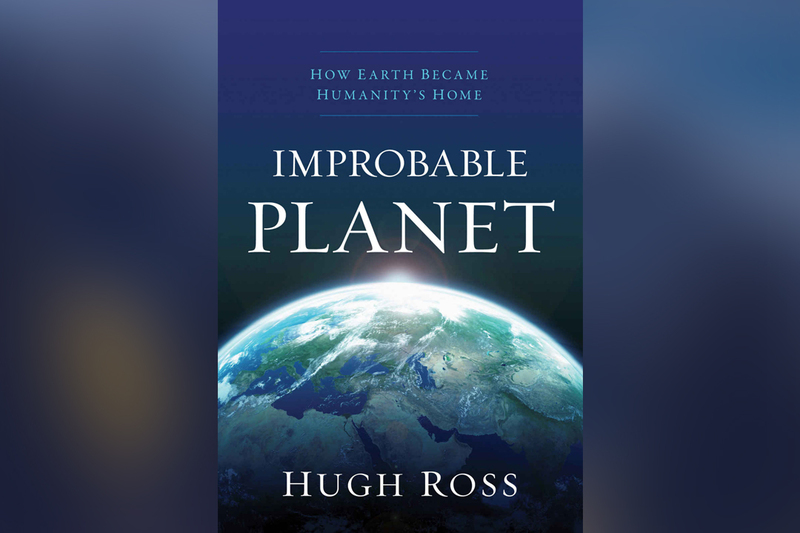 This fascinating book helps nonscientists understand the countless miracles that undergird the exquisitely fine-tuned planet we call home–as if Someone had us in mind all along.